This is a perfect HEPA air filter for any medium to large sized room. It has a variable speed motor so you can turn it up to clean the air quickly and lower it when you need to. The sleek case is made of cold rolled steel, not plastic! 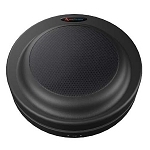 it's available in white or jet black and will blend with any decor. 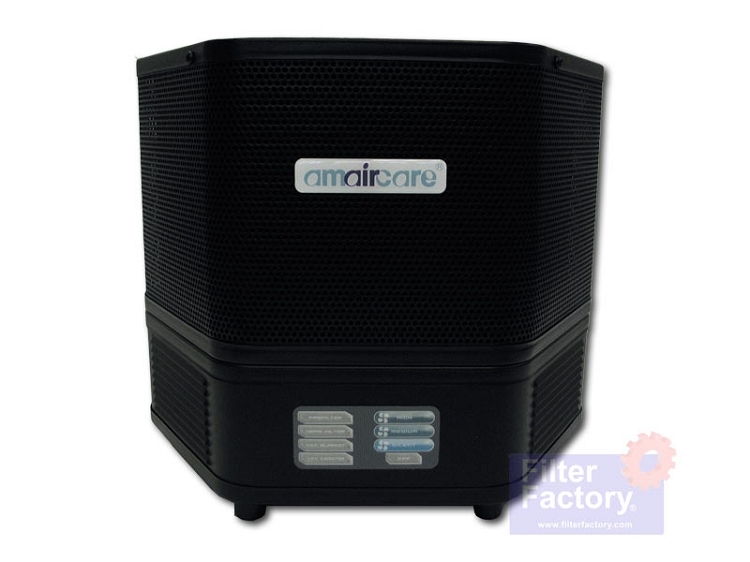 By adding the optional activated carbon/zeolite canister the 2500 literally makes odors vanish! Now you can enjoy the true pleasure of breathing pure air. 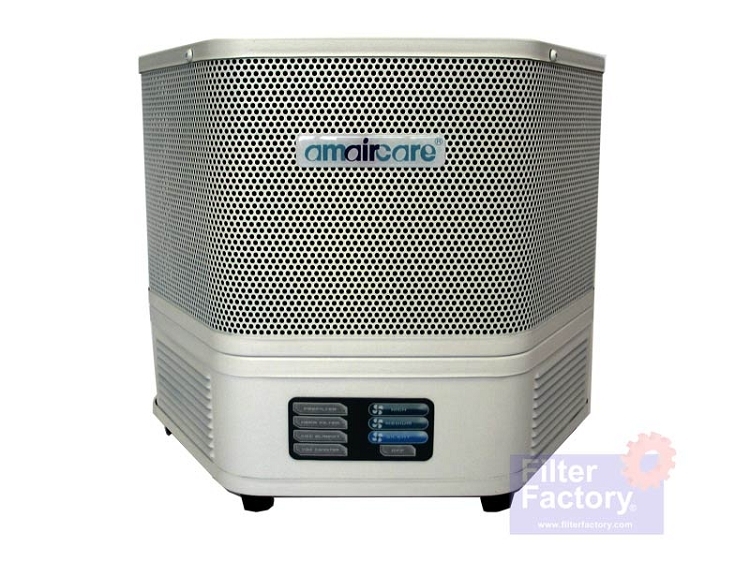 We can't believe how much the Amaircare 2500 has cleaned up the air in our home. It has cut the dust buildup on our furnishings probably 70%; matter of fact, we couldn't believe the LACK of dust on our ceiling fan blades after we purchased the 2500. We will probably invest in one more in the near future for our master bedroom, seeing as how we both are bothered enormously with allergies. Love it! Not noisy, air is so much fresher -- I keep it on all the time! 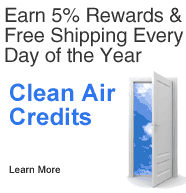 495 Clean Air Credits will be rewarded to you when you buy this item.